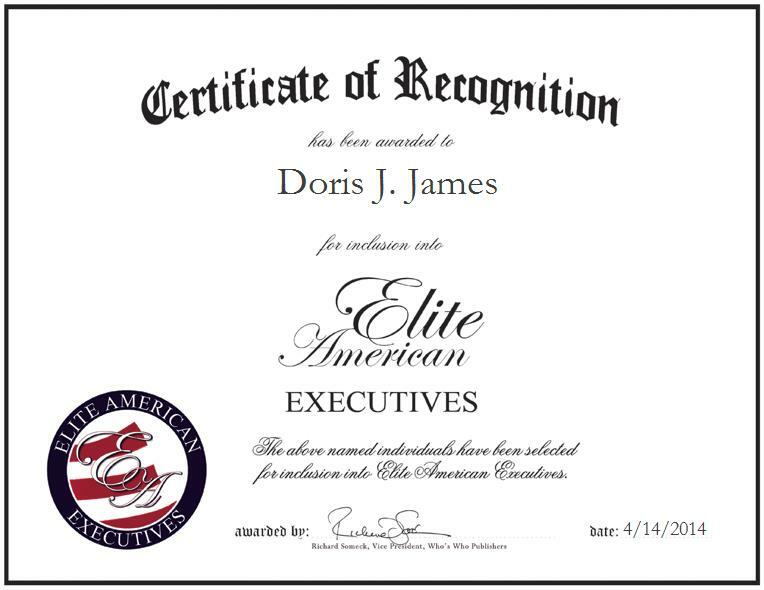 North Little Rock, AR, April 14, 2014, Doris Johnston-James, Senior Legislative Editor for the Bureau of Legislative Research, has been recognized by Elite American Executives for dedication, achievements and leadership in editing. Ms. Johnston-James established a career as a journalist where she covered the state House of Representatives and legislative committee meetings. She was also active in politics, including the re-election of Governor Bill Clinton over Governor Frank White, and desired to take a more active part in state government, which is how she started working for the Bureau of Legislative Research. Ms. Johnston-James knew she could utilize the skills and knowledge she learned while a journalist and apply them to this type of work. Ms. Johnston-James joined the Bureau seven years ago and has become an integral part of its staff. She is an editor/researcher for the Arkansas Legislative Council in the Statutory Review Section. Throughout her career, Ms. Johnston-James achieved monumental success. She is particularly proud of being named to the faculty of the Editors Conference of the National Conference of State Legislators in 2004 and 2006. She received numerous awards for her journalistic skills, and looks to continue advancing her career for years to come.